Wishing Enoch a very happy 85th birthday! May God continue to bless him with good health and cheer, and the continued love of family and friends in the years to come. 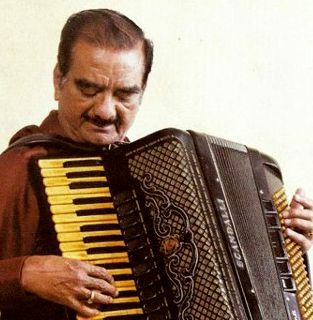 Gunjan Lalit Kala presents ‘Accordion Blues at the Shah Sanskruti Bhavan on Feb 21, 2009 @ 9PM, Bilimora, Gujarat.